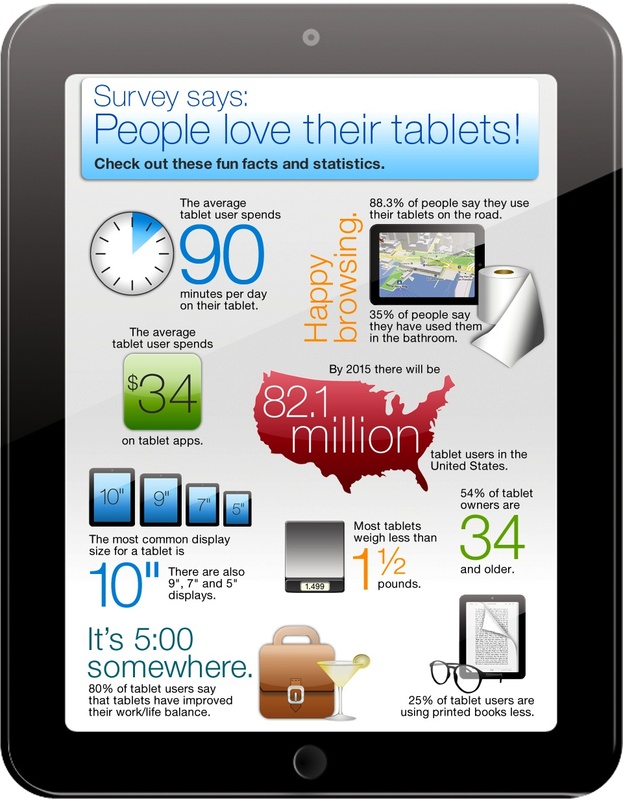 A little tablet data to take you into the weekend? And I don’t know why, but I find it shocking that the average tablet user manages to spend 90 minutes per day on one. I also think people lied about using them in the bathroom. Name me a better bathroom buddy than a massive 10″ slab?